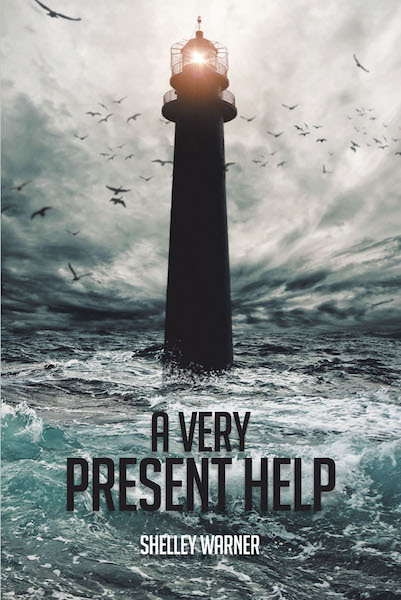 Shelley Warner's New Book "A Very Present Help" is the Author's Memoir That Conveys Personal Thoughts, Circumstances, and a Resounding Conviction in God. Recent release "A Very Present Help" from Covenant Books author Shelley Warner is an emotionally resonant opus that shares the author's life experiences during a crisis in faith and family. Boise, ID, December 12, 2018	(Newswire.com) - Shelley Warner, a pastor’s wife, mother of two, and frequent contributor to the Maranatha Devotional guide and the Advent Witness magazine, has completed her new book, “A Very Present Help”: an evoking account that shares poignant circumstances that reflect a personal struggle in faith and healing. When Shelley Warner entered an ICU room, where her brother lay in a coma after a drowning accident, she wondered what to say to him. The only encouragement that came to mind was a verse: “God is our refuge and strength, a very present help in times of trouble” (Psalm 46:1). Over a period of years, she had been writing stories about God’s help—not just in times of trouble—but in good times too. This book contains stories of liberation from a works-oriented Christianity, stories of God’s provision, stories of blessing, and stories of struggle. It is her deep hope that the insights shared in these narratives will illuminate the path for fellow travelers on their spiritual journeys. Published by Covenant Books of Murrells Inlet, South Carolina, Shelley Warner’s new book is a testament to God’s incomparable compassion for those who are suffering and seeking his will in their lives. “A Very Present Help” contains insightful lessons and virtues on spirituality and hope that readers can find wisdom in and ponder upon. Readers can purchase “A Very Present Help” at bookstores everywhere, or online at the Apple iTunes store, Amazon, or Barnes and Noble.